An owner of a home that authorities claim was the site of an unlicensed day care center has been accused of running a high-volume cocaine business on the property. Los Angeles authorities allege Felipe Talamante kept an estimated $430,000 in a Highland Park home where several children between the ages of 2 and 7 were seen coming and going while an undercover state agent was there to purchase 20 kilos of cocaine. "Meth is a poor man's drug. My specialty is cocaine," Talamante is alleged to have told the agent, according to a DEA affidavit. The bust was part of a years-long investigation into Talamante. 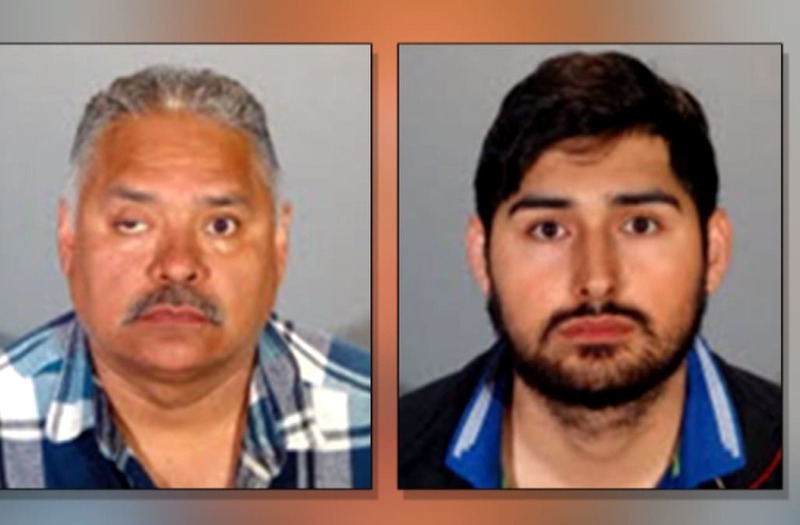 In a statement written Tuesday, the LA City Attorney's Office said a search warrant was executed on the Highland Park property first in 2015, resulting in the arrest of Felipe Talamante and the recovery of 20 kilograms of cocaine. That case was never prosecuted. However, in May 2017, a second search warrant was served that resulted in the recovery of an additional 20 kilograms of cocaine as well as two rocks of cocaine and digital sales, authorities allege. Talamante was again taken into custody for narcotics sales and child endangerment. The city attorney has filed a lawsuit that seeks an injunction against the owners of the home. The suit claims children were observed playing on the patio where the alleged criminal activity took place. Cocaine was found in the same room with a child size mattress where the children would allegedly nap, according to the suit. The lawsuit seeks the closure of the property and monetary penalties, costs of the law enforcement investigation and attorney's fees. The city attorney will also seek a temporary restraining order to shut down the illegal day care center. "The rampant drug activity we allege at this home is a dangerous blight on the community — and especially alarming because little kids are caught up in the middle of it," City Attorney Mike Feuer said. "Imagine if your children were being cared for in the same house where cocaine was being sold. "My office will do everything in our power to shut down what we allege is an incredibly toxic combination of illegal drugs and day care." Detectives said they saw about 15 kids at the house, and they're still trying to contact their families.